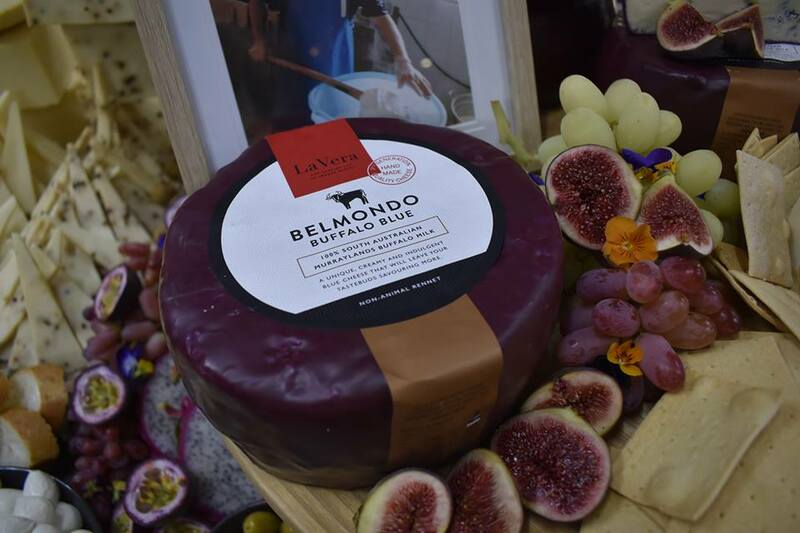 This week, we celebrated the launch of the Belmondo Buffalo Blue; the latest product in the La Vera cheese range. Italian for ‘Beautiful World’, Belmondo is a unique, creamy and indulgent blue cheese, with a lovely balance of flavours and aromas. 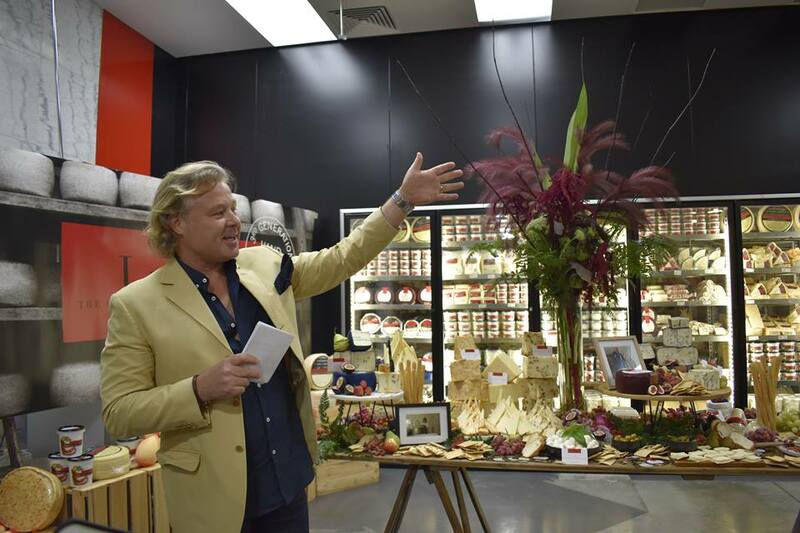 Roland Roccioletti, Chairman of the Board at La Vera, welcomed guests to the Newton store for the formal launch of the Belmondo Blue; guiding guests on a sensory journey through a tasting of the award winning cheese. 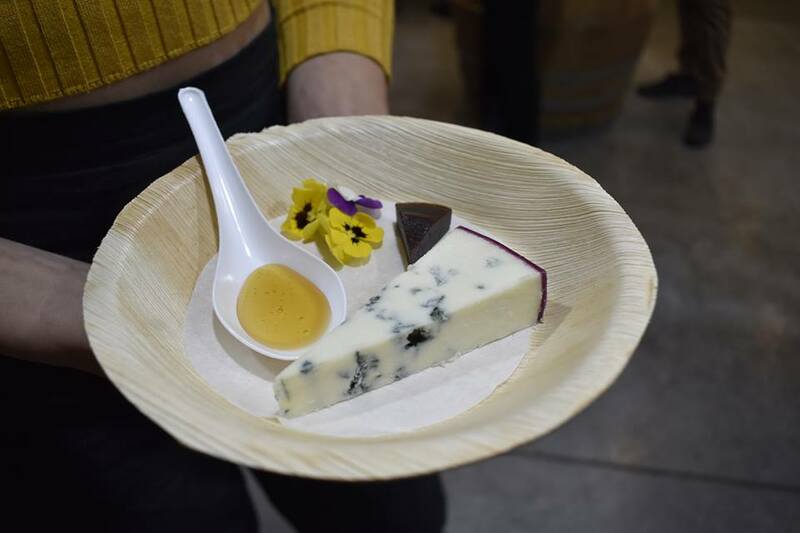 “Take the time to observe, and admire the texture, colour […] smell […] taste and flavour,” he said; encouraging guests to try and pick up different flavour profiles all while tasting the unique blue. The Belmondo Blue held a delicious creamy texture, hitting the umami tastebuds with hints of salty and sweeter notes. It is lovely by itself or paired with fresh figs, grapes, quince or even (our favourite) honey. The new cheese is made from 100% South Australian Murraylands buffalo milk, which is a first for the South Australian cheese industry. “It was exciting to develop something that is unique; unique for La Vera, unique for South Australia and unique for Australia. Because as we understand, I don’t think there is anyone doing anything quite like this, and that is what makes it so great,” said Roccioletti. Guests were also welcomed to treat themselves to a wonderful grazing table full of various La Vera cheeses, all paired with Signature Wines that made for an excellent evening. Guests also had some fun where they could try their hand at styling insta-worthy cheese platters; the winner of the best-designed platter taking home a hamper of La Vera’s finest products. 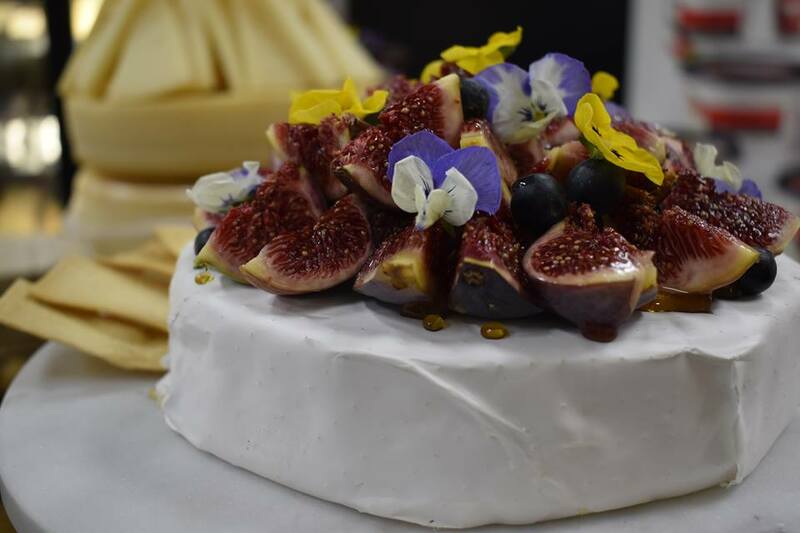 La Vera was not only proud to showcase their new achievement but also happy to share their story of how far the company has grown; from humble beginnings at a small storefront along Payneham Road, to a vast manufacturer who is leading the way in South Australian Cheese making. 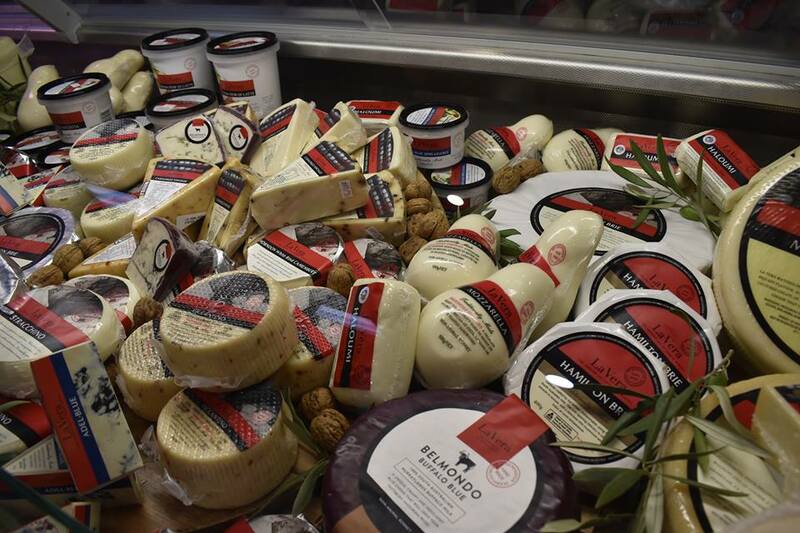 Family owned and operated since 1984, all La Vera cheeses are still handcrafted at the Newton factory by Head Cheese Maker and Founder, Pino Marmorale. To this day, Pino is in the factory making sure every cheese is crafted to perfection and is also continuously thinking of new ideas on how to take La Vera one-step further. “My mind is always thinking of something else again, it’s always another new cheese,” he said. His love and passion for cheese making shines through the new addition, with the Belmondo Buffalo Blue being his most prized and exclusive cheese to date. “It’s beautiful. And if I had to do it all again I would do the same, because it’s my satisfaction. I started and I got it to the level where I am happy,” Marmorale said. The Belmondo Buffalo Blue is a delicious cheese that clearly comes from the heart of the Marmorale and La Vera family. Even if you are not a blue cheese lover, I would encourage you to try La Vera’s new Belmondo Buffalo Blue. Its unique flavour profile is something that you surely haven’t tasted before; and is a cheese that will leave your tastebuds wanting more. The Belmondo Blue is available now from Drakes, Romeo’s and Chapleys Foodlands, on premise at La Vera’s Newton store, and through independent fine food grocers.